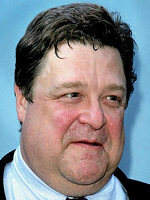 For years, John Goodman has suffered from the most awful of ailments: he keeps being mistaken for Tom Arnold. 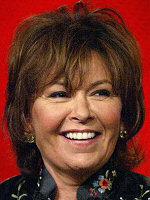 The source of the confusion is quite clear: for nine years, Goodman was Roseanne Barr's TV husband on her eponymous show. 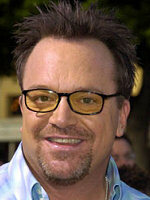 During that period, Roseanne married Tom Arnold in real life. 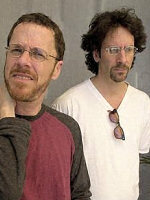 And since both Goodman and Arnold are rather hefty individuals who play comedic roles, people got confused. Which is rather unfortunate. 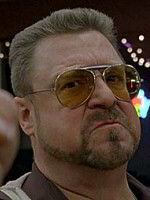 Goodman is a terrific actor, a staple of the Coen Brothers films (who can forget his ultra-convert Walter Sobchak in "The Big Lebowski"?). A long-time New Orleans resident, he has done a lot of charity work to help the city recover from Hurricane Katrina. 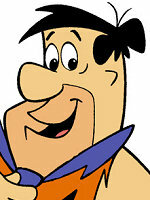 Arnold? Well... ummmm... he is not completely awful? Maybe? Perhaps the only good thing to come out from this confusion is that Goodman is sometimes mistaken for being Jewish, just because Arnold is. But that's a stretch, even for us.